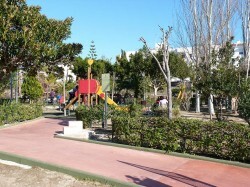 Parque Verano Azul is a large leisure area at the western end of Nerja. 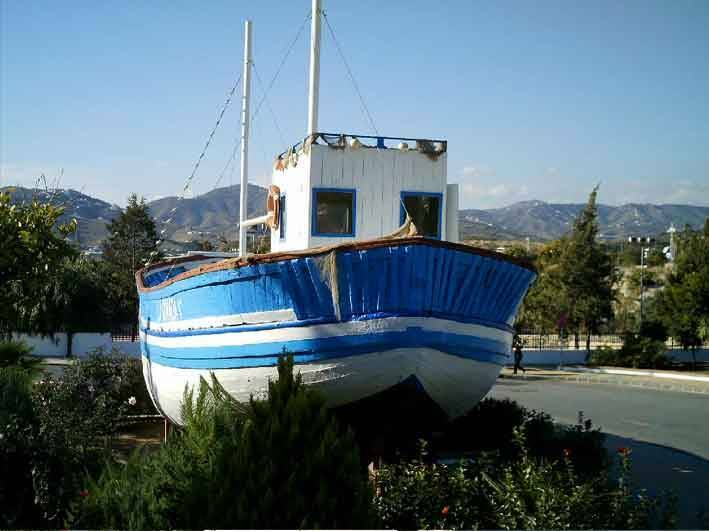 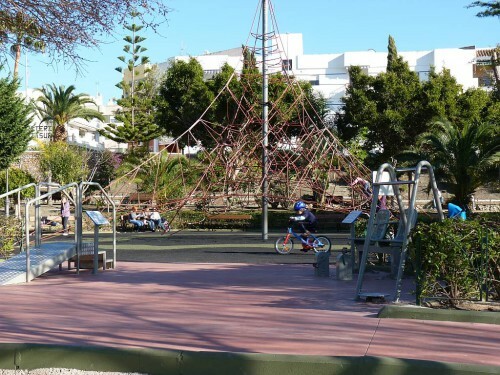 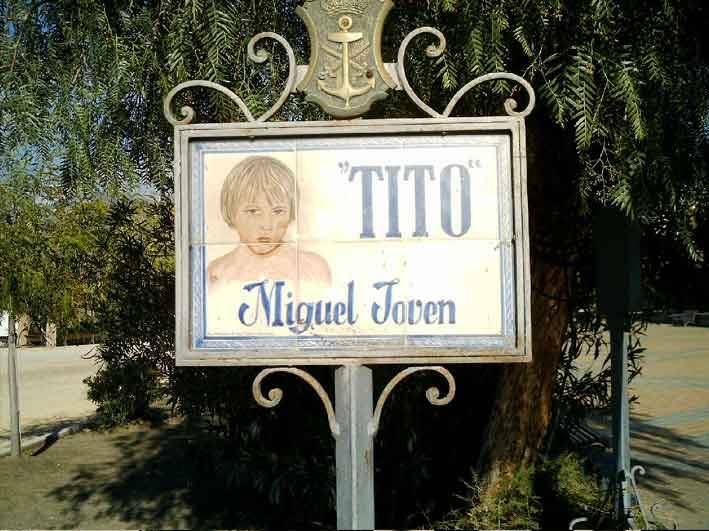 There are petanca courts, a children's play area, lots of nice trees and plants, a replica of the famous 'La Dorada' boat from the old TV series 'Verano Azul' and a football pitch. 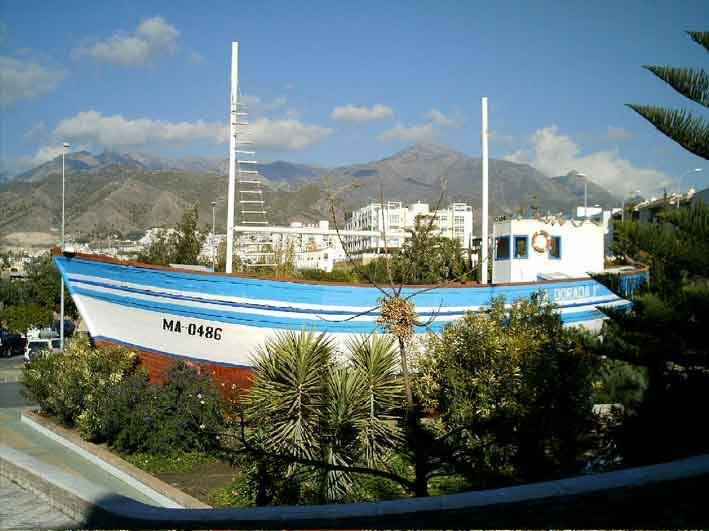 The fishing boat 'La Dorada', made famous in the 1980's TV series 'Verano Azul', was the abode of the old seawolf "Chanquete", played by Antonio Ferrandis. 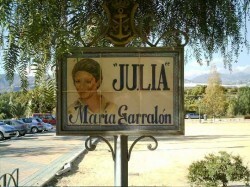 A replica stands in the Parque Verano Azul as a tribute to all those who contributed to the TV series and, as a consequence, raised the world-wide profile of Nerja. 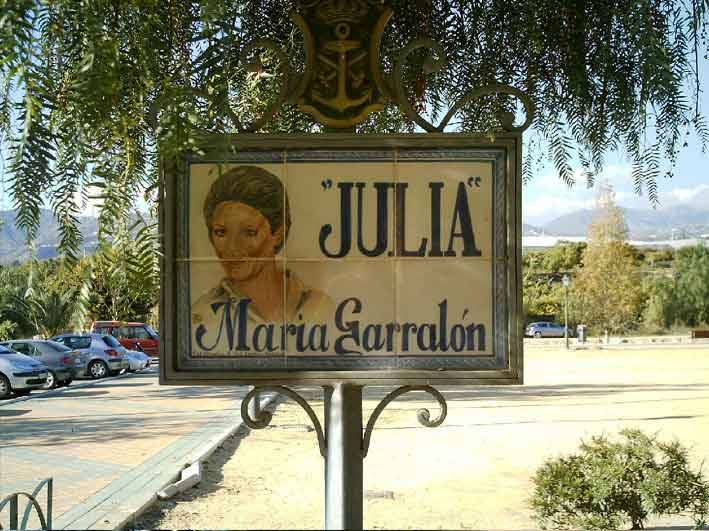 All the signs on the various avenues are made from ceramic tiles and relate to the 1980's TV series, each one bearing a character name and the corresponding actor's name. 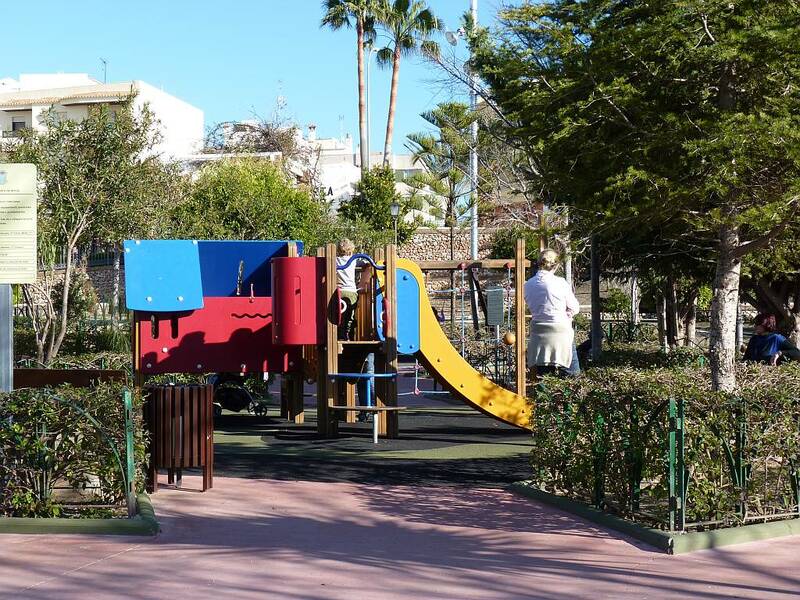 There are several petanca pistes and the park is home to the Nerja Petanca Club. There is a large play area for children with lots of apparatus to keep them amused. 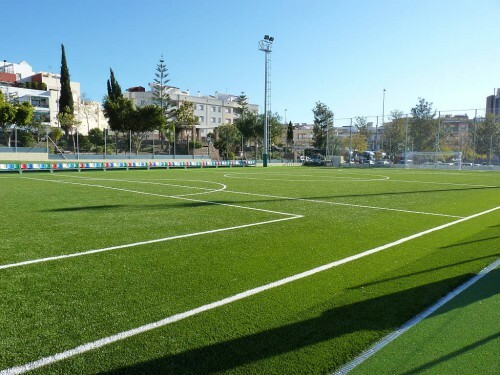 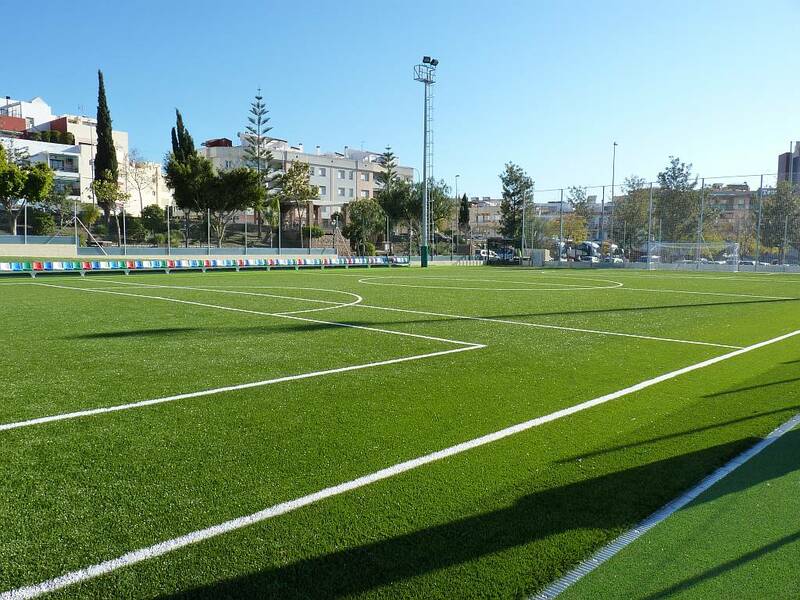 A Football 7 pitch was added in February 2011. 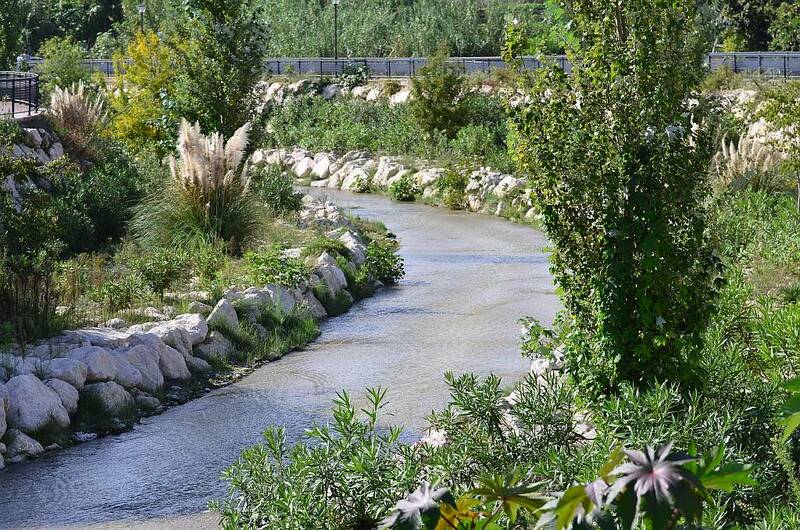 There is an abundance of flora for the nature lovers, plants and trees of all descriptions lining the pathways. 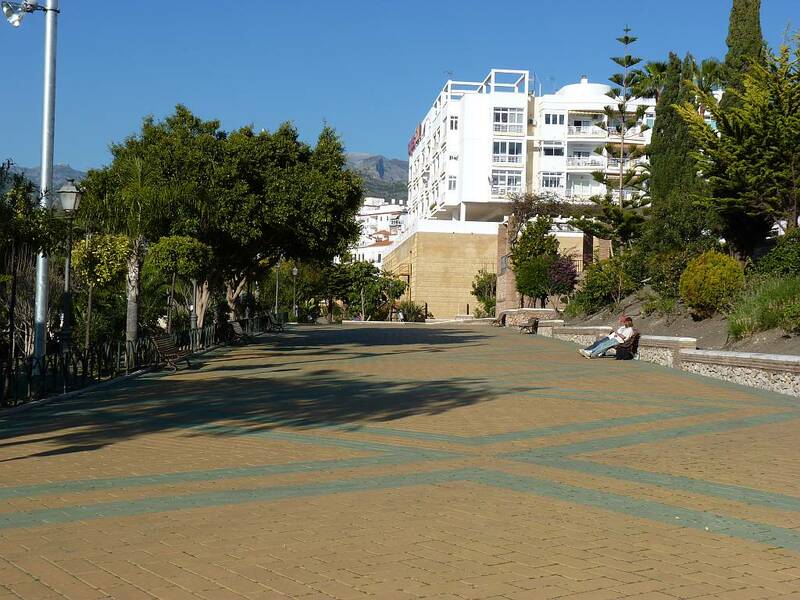 Behind the Parque Verano Azul is the rio Chillar with a very nice walkway to take you all the way to the mouth of the river at El Playazo beach. 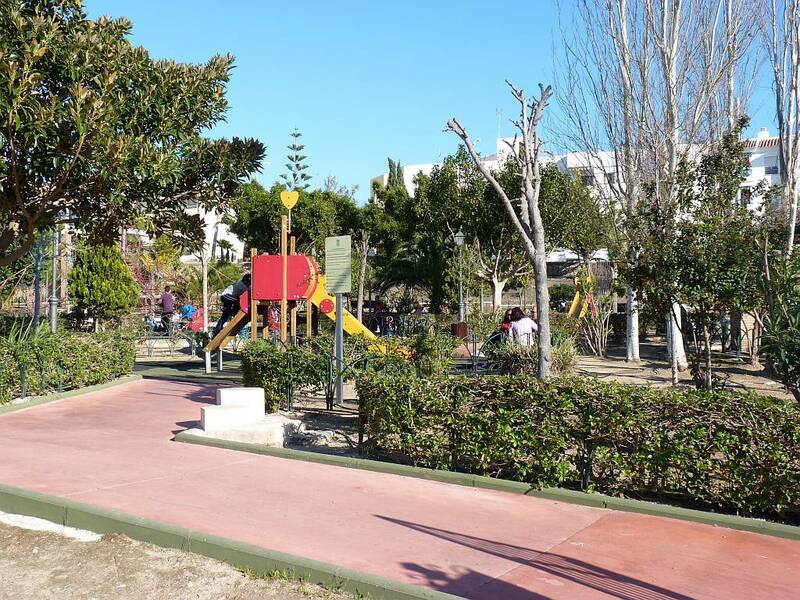 In the area at the western end of the park, by the boat 'La Dorada', there is a parking area with a voluntary contribution.